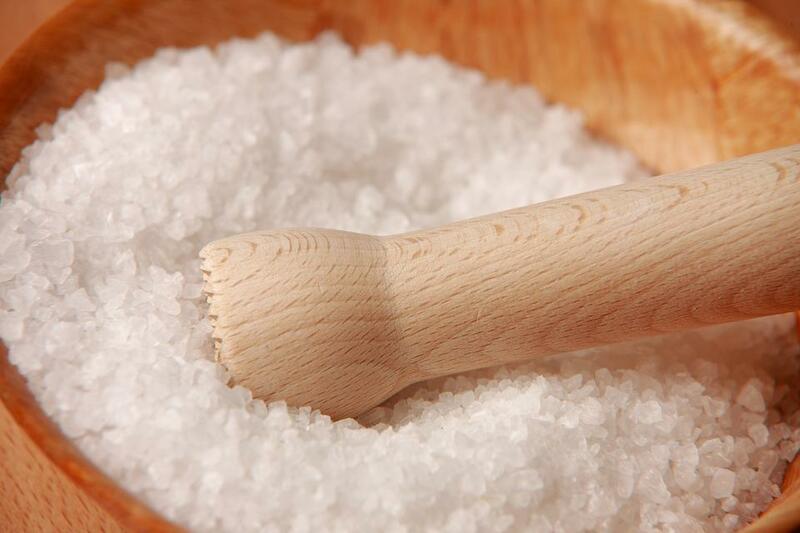 It comes as no surprise that Americans consume far too much salt. Although sodium is vital for human’s survival, extensive research has shown that too much is not good for you and can increase your blood pressure as well as risk for heart disease and stroke. Despite these established facts, a new column in The New York Times, titled “Why Everything We Know About Salt May Be Wrong,” highlights two recent research papers that found interesting results regarding what we currently know about sodium consumption, thirst, water retention, weight loss, and hunger. The report points to dense two papers, one that involves mice, and another involving ten Russian male cosmonauts, both of which are published in the Journal of Clinical Investigation. Contrary to prior studies, the new research on cosmonauts found eating more salt satisfied the men’s thirst, but made them hungrier. Among the mice, the researchers found that mice who were given lots of sodium and no water were able to successfully use their own bodies to create water by breaking down fat and muscle. Although the detailed findings may add valuable research to the study of sodium, Dr. David L. Katz, the founding director of Yale University’s Prevention Research Center, warns that reporting on the findings of this study may do more harm than good. “The finding that hunger varied with sodium intake in the cosmonauts far more reliably than thirst is particularly interesting,” wrote Dr. Katz, in his HuffPost article titled “Why Everything We Know About Salt May NOT Be Wrong,” purposefully countering the original headline. “But the notion that the findings are an invitation to the general public to abandon all we thought we knew about salt intake is wrong, dangerous, and irresponsible,” he continues. A majority of the salt that Americans consume comes from processed and restaurant foods, according to the Centers for Disease Control and Prevention. Because so many Americans consume too much sodium—nearly 1 in 9 US children eat more sodium that recommended—the CDC has set forth efforts at the national, state, and local levels to reduce the excessive amount of salt in our food supply. To emphasize our nation's unhealthy sodium consumption and that too much is still in fact bad for us, Katz points to a study published in JAMA. The research concluded that among the 10 foods/nutrients associated with cardiometabolic diseases, excess sodium intake was related to the highest number of cardiometabolic deaths (even more so than high processed meats). “The JAMA paper is a timely reminder of how foolish it would be to abandon all we thought we know about salt,” Katz wrote. "The misrepresentation of any one study, small group of cosmonauts, or batch of mice—and the incremental advance in understanding they contribute—as a replacement for all we knew prior is a pernicious theme in modern health journalism that wounds public health. Hyperbolic headlines propagating unfounded positions and misapprehensions put salt in those wounds. Among the things I thought we knew about salt, I thought we knew we certainly shouldn’t do that," Katz concludes.